The selection committee for the Florida Citrus Hall of Fame has chosen its Class of 2019. Industry influencers Tim Hurner, Richard J. Kinney, and Peter McClure will be honored for their service during the 57th Citrus Celebration Luncheon on Friday, March 8 at Florida Southern College in Lakeland. The organization honors distinguished leaders who have made significant contributions to the state’s citrus industry. 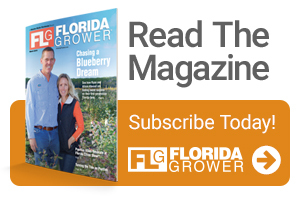 Tim Hurner is a fourth-generation Florida citrus grower who has spent most of his life and career as an UF/IFAS citrus Extension agent, as well as a Center Director, in Highlands County. In 1990, he assisted growers in the formation of the Highlands County Citrus Growers Association. Throughout his Extension career, he was known as the “go-to” person for answers, helping growers’ transition to new technology and conservation methods. As the 4-H Youth Agent for the county, he grew the program to more than 500 members. Hurner also taught at Florida Southern in Lakeland, mentoring many students who are now active in leadership roles in the citrus industry today. A certified crop advisor, he received the National CCA Award in 2012, the International CCA Award in 2013, and was awarded a Lifetime CCA status in 2014 for his contributions and leadership of the Florida CCA Program. 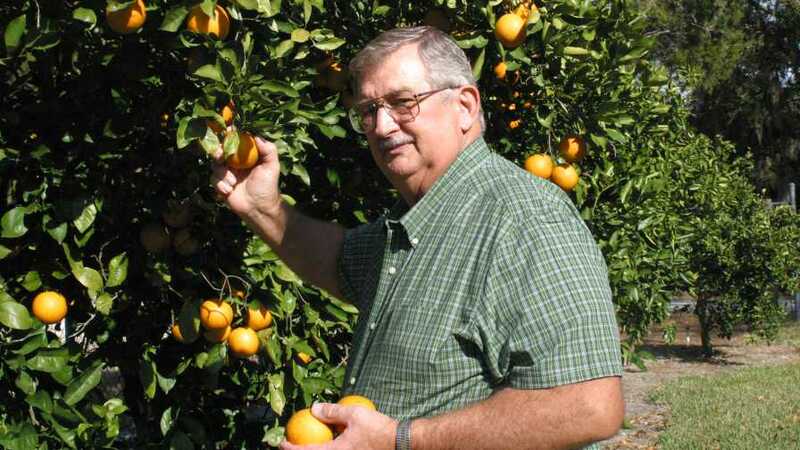 Richard J. Kinney (deceased) will long be remembered as a passionate advocate for Florida’s fresh citrus industry. Kinney started his career as an Ag Liaison for Representative Andrew Ireland and later for former Governor and Senator Lawton Chiles. He went on to serve as Executive Vice President of Florida Citrus Packers from 1983 until his retirement in 2012. During that time, he worked tirelessly to maintain export and domestic markets for fresh Florida citrus after the discovery of citrus canker. He was one of the industry’s foremost experts on trade regulations and pest interdiction, as well as a successful citrus grower. He was known as a “bulldog on a soapbox” and fought tirelessly for the betterment of Florida’s fresh fruit citrus industry on numerous issues. Peter McClure is a fourth-generation citrus grower and is known as “the Godfather” of the Citrus Research & Development Foundation. 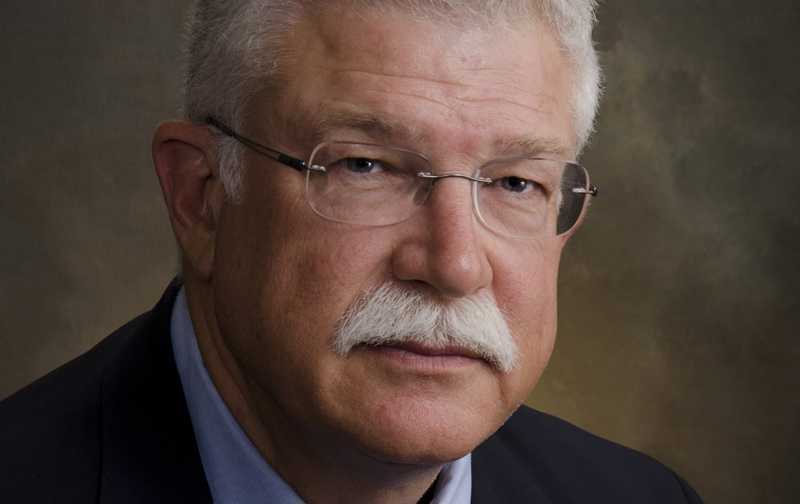 He originally helped create one of the first ever grower funded research organizations, the Florida Citrus Production Advisory Council, which evolved into the CRDF with more than $200 million of sponsored, funded, and completed research committed to HLB mitigation and control. 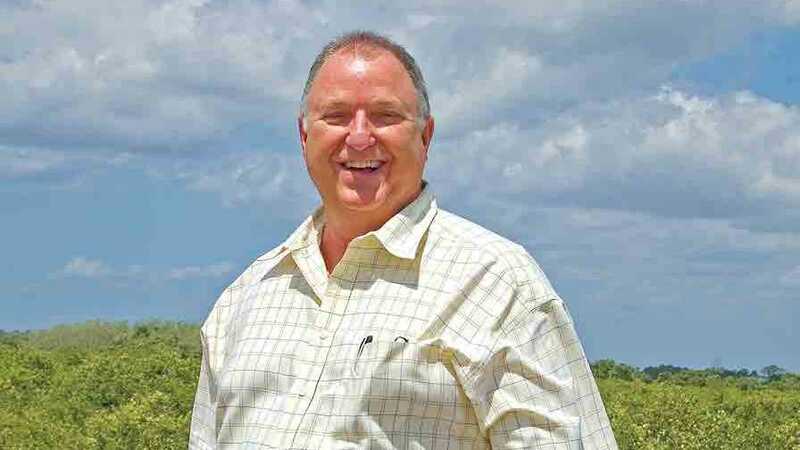 A longtime production manager with both Becker Holdings and Evans Properties, McClure is currently the Chief Agriculture Officer of Terviva in Ft. Pierce. He is a past recipient of the Florida Grower Citrus Achievement Award, the Florida State Horticulture Society’s Outstanding Commercial Horticulturist Award, and the St. Lucie County Conservationist of the Year Award. To purchase tickets to the luncheon, which is co-sponsored by Florida Citrus Mutual and the Florida Department of Citrus, visit FloridaCitrusHallofFame.com. For more information on sponsorship opportunities, contact Brenda Eubanks Burnette, Florida Citrus Hall of Fame Executive Director, at [email protected].